Staff were absolutely amazing and made our stay very personalised. The welcome drinks and canapés are such a great idea also! Will definitely be back! Gorgeous apartment. Didn't want to leave it. Roaring fire and most comfortable bed. More than expected. Love the location. Very comfortable. 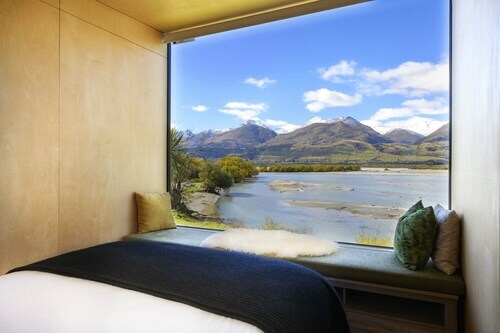 Beautiful spot with everything you need to escape the world. 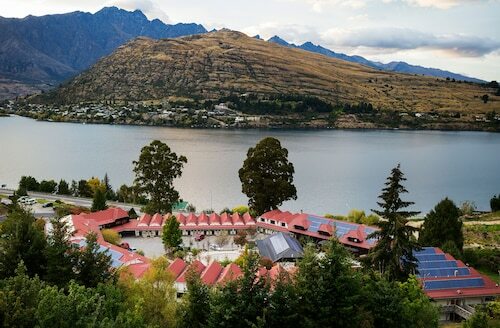 Situated in the mountains, this luxury lodge is 0.5 mi (0.7 km) from Glenorchy Waterfront Reserve and within 32 mi (52 km) of Routeburn Shelter and Queenstown Mall. 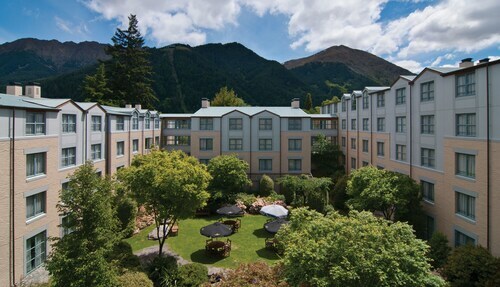 Situated in Queenstown, this eco-friendly lodge is within 6 mi (10 km) of Onsen Hot Pools, Shotover Jet, and Crown Range. Skippers Canyon and Millbrook Resort Golf Course are also within 6 mi (10 km). 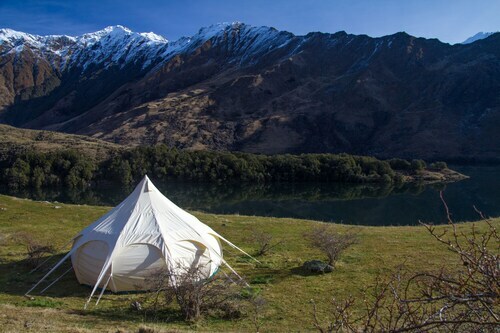 Situated in Closeburn, this lodge is within a 5-minute walk of Crown Range and Moke Lake. Lake Wakatipu and Skyline Gondola are also within 9 mi (15 km). You’ve done a lot of research for this upcoming holiday. You looked at your friends’ social feeds, talked with your neighbour, reached out to a psychic. Most importantly, you asked your travel companions where they wanted to go (maybe you should have started there first?). 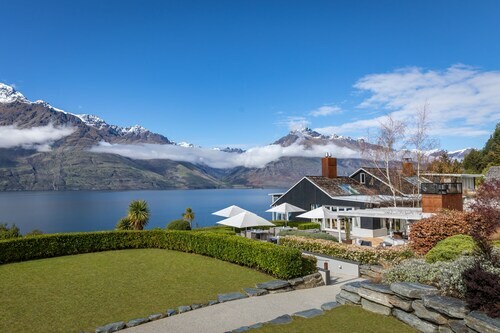 Queenstown, here you come! But wait, where are you going to stay? This can’t just be any old holiday. 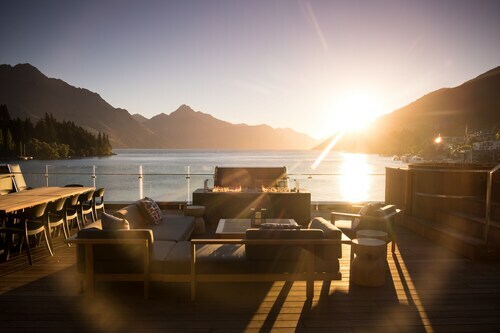 You need to make this getaway extra special from sunrise to sunset. You need a fantastic lodge that takes your already awesome safari or rainforest getaway past the next level to the uppermost stratosphere. We have heaps of lodge bookings available for just about any holiday you have planned. 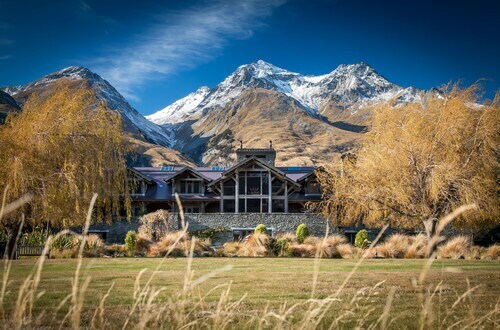 Travelling to Queenstown to rekindle some passion? Then check out some of our romantic lodges—they’ve got incredible views, even if we can’t promise you a heart-shaped bed. 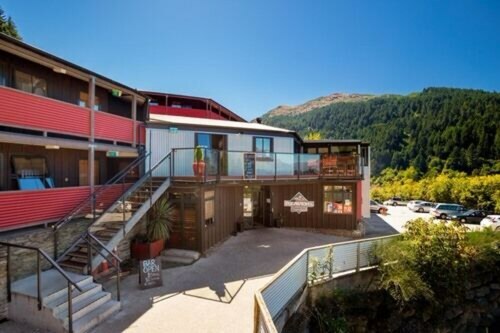 You want a Queenstown that pulls out all the stops? Well, friend, then let us show you our luxury lodges, where you can wine and dine until your heart is content (or at least until your stomach is full). Is your furriest family member holidaying with you? 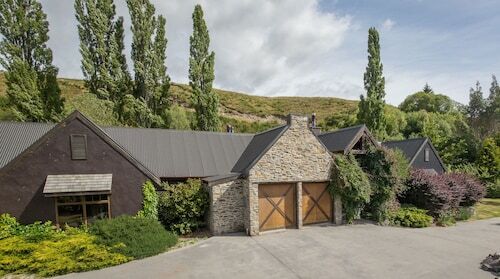 Then we have some pet-friendly lodges available in Queenstown as well. At Wotif, we have great deals on lodges that can make your holiday extraordinary. Whichever type of lodge you go with, you’ll rest easy knowing you’ll have a cosy bed, and all the amenities that you can think of (and probably some the psychic didn’t even know about.) 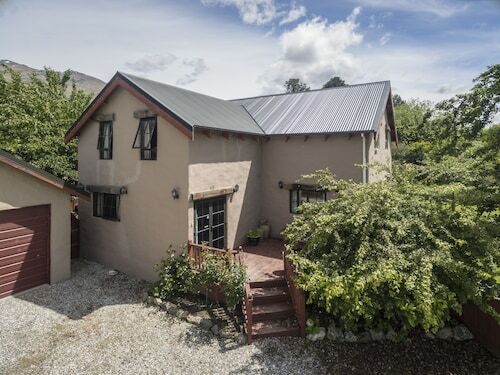 Check out our awesome lodge deals and make your Queenstown trip one that you and your friends will be talking about for years to come.